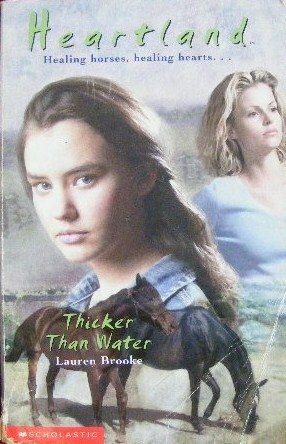 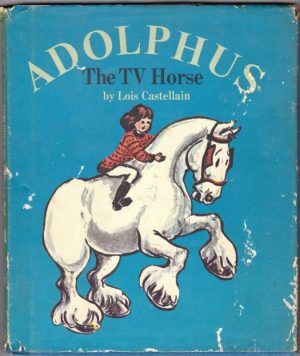 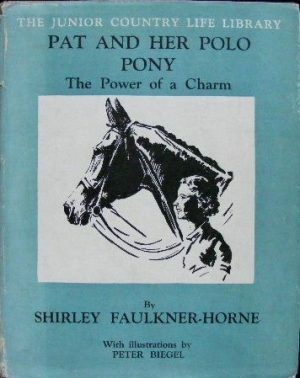 A listing of horse and pony books that cover driving in some shape or form. This section includes anything in which a horse pulls some sort of mode of transport: from horse-drawn caravans to harness racing. 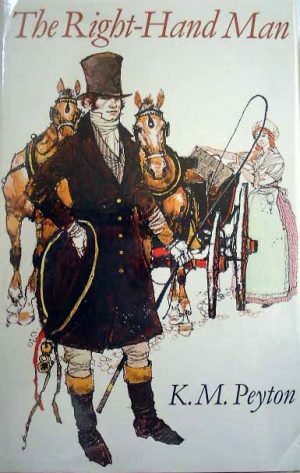 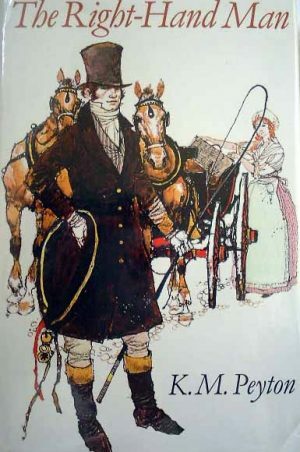 Driving has been something of a minority sport since the widespread adoption of the car, and although horses are, particularly in wartime and post-war novels, often trained to harness, this is only a means of getting the heroes and heroines from place to place rather than a major plot device. 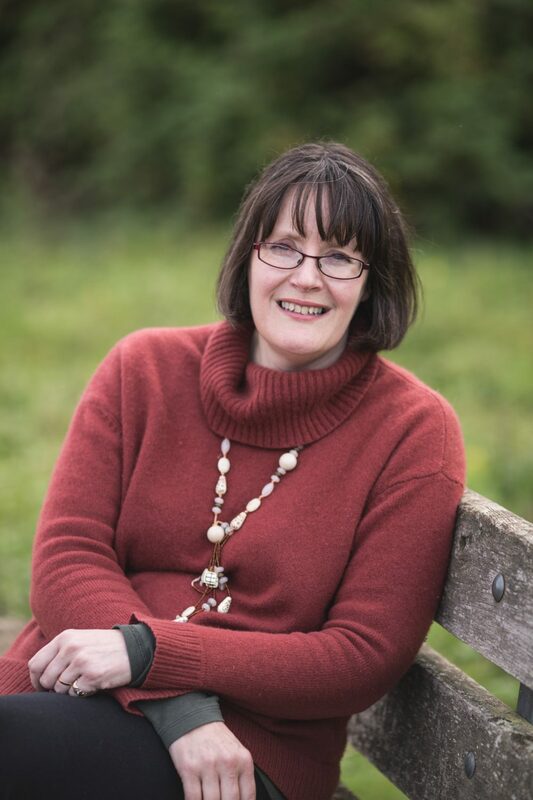 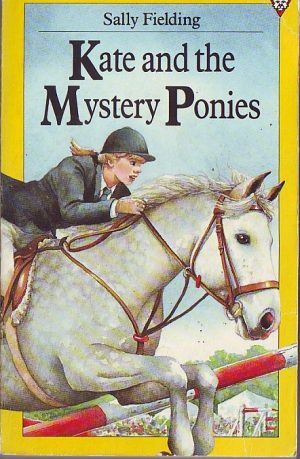 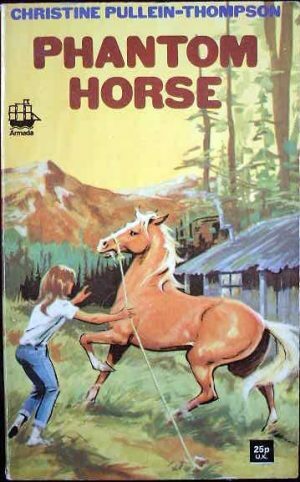 Monica Edwards’ Romney Marsh stories, for example, have Tamzin’s pony Cascade, and Rissa’s Siani both being used to pull traps.